Stefan Eins, Fashion Moda poster, 1980. Offset print, 13 x 13 ½ in. 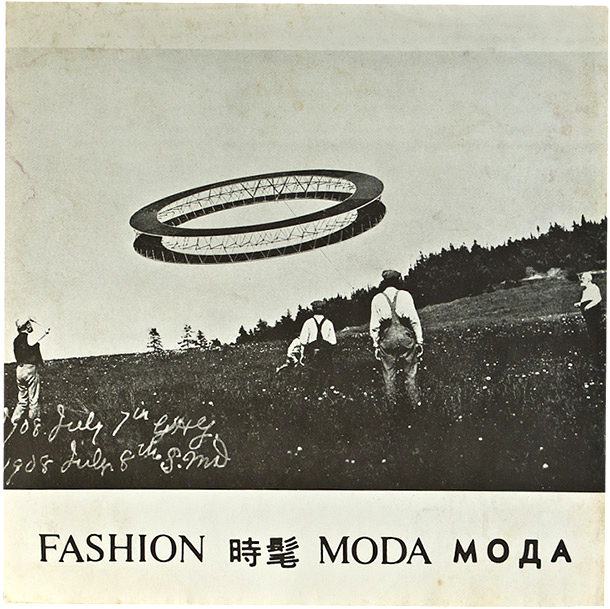 In late 1980 Stefan Eins created a collection of posters for Fashion Moda using a distinctive logo he designed with words in English, Spanish, Russian and Chinese. From the start Eins’ Fashion Moda posters caught the eye of the art world with many featured in “Some Posters from Fashion Moda,” Artforum, January 1981.